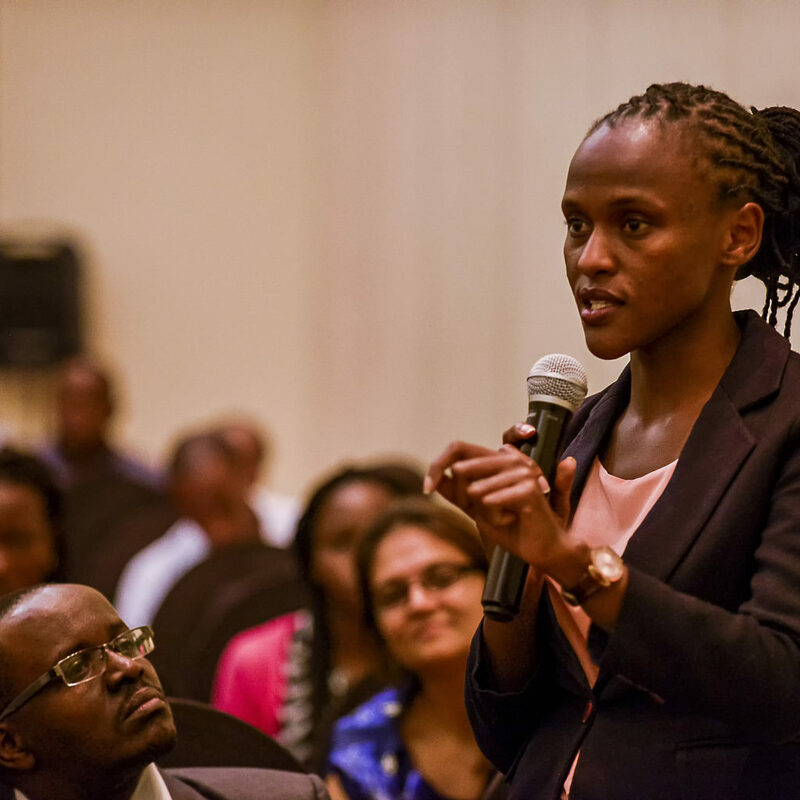 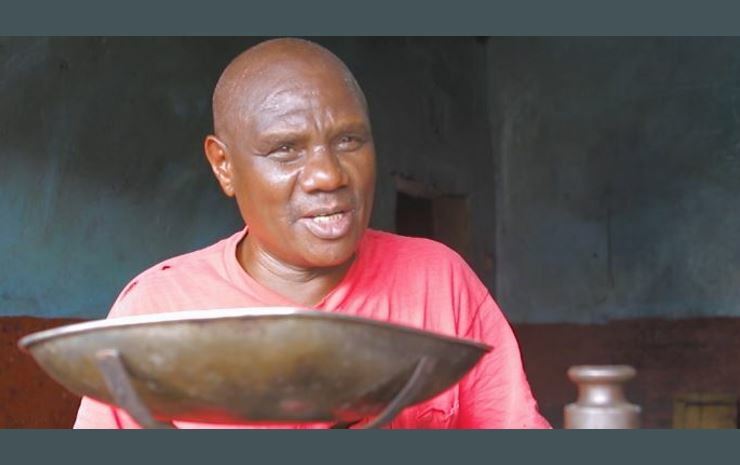 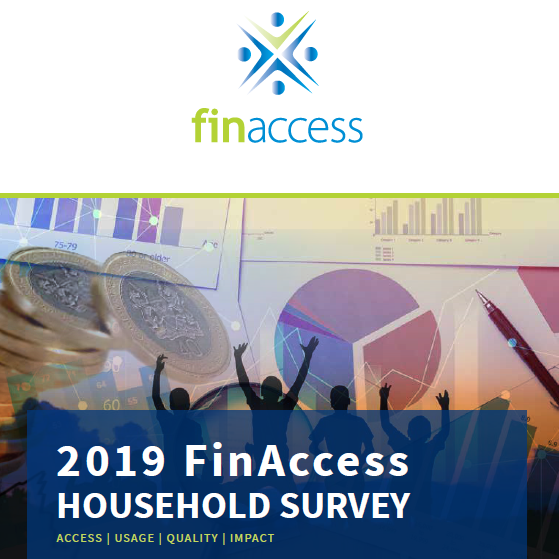 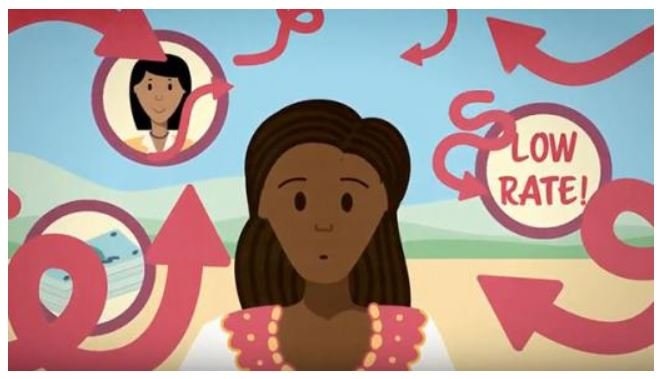 From rural savings group meetings to corporate boardrooms, these short videos provide insights into various aspects of the financial inclusion sector. 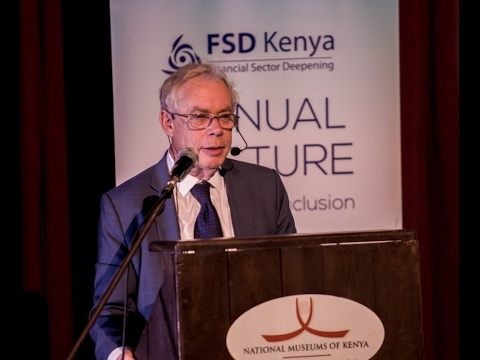 The 4th FSD Kenya annual lecture on financial inclusion took place on the 8th of November 2018. 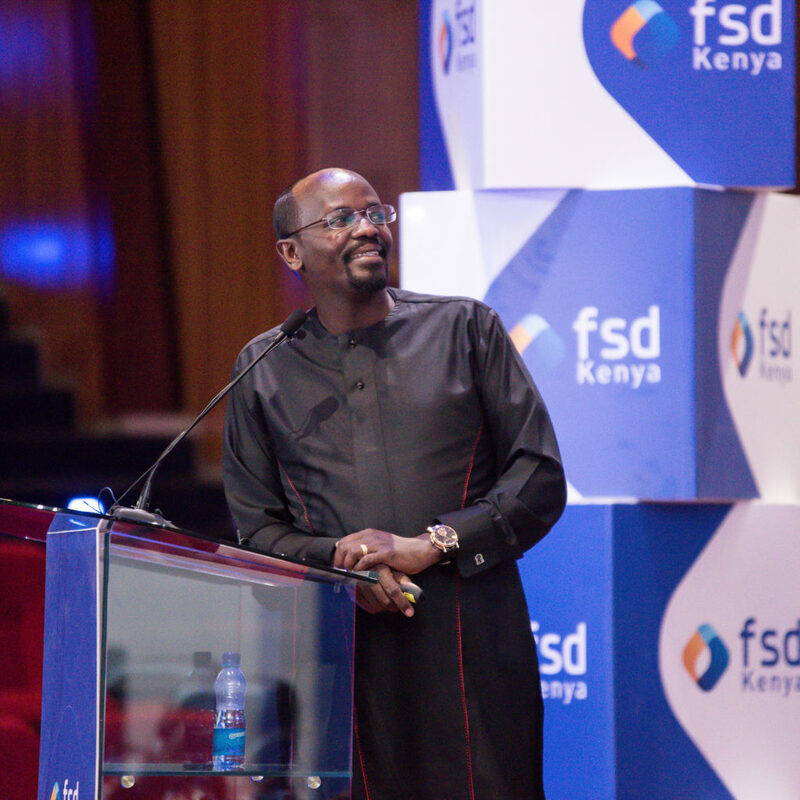 The lecture was titled, “The inevitable: a glimpse into the future of fintech” and was delivered by Julian Kyula, an accomplished entrepreneur and business leader recognized locally and internationally. 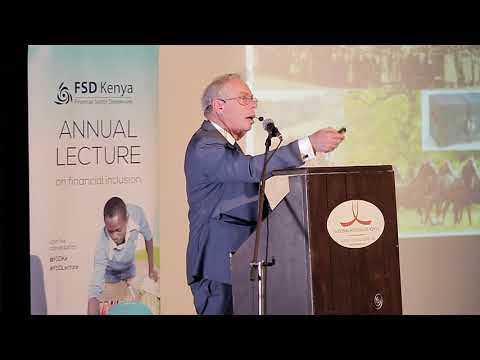 This video, from the second Financial Inclusion Roundtable hosted by FSD Kenya and IBM Research Africa features Ignacio Mas who proposes a framework for digitizing financial services that work for the poor and unbanked. 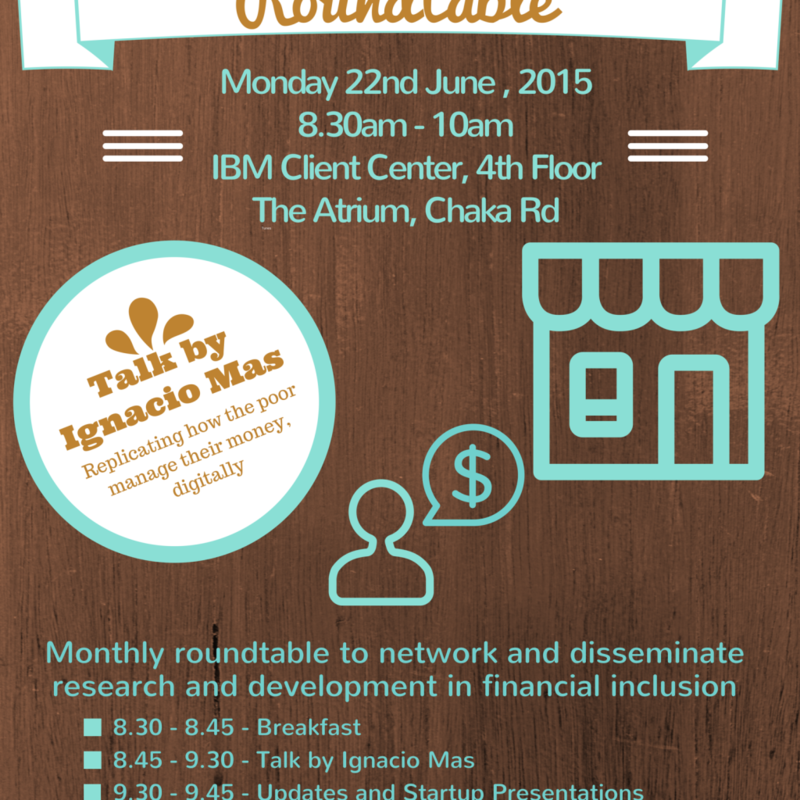 You can find the slide deck here.